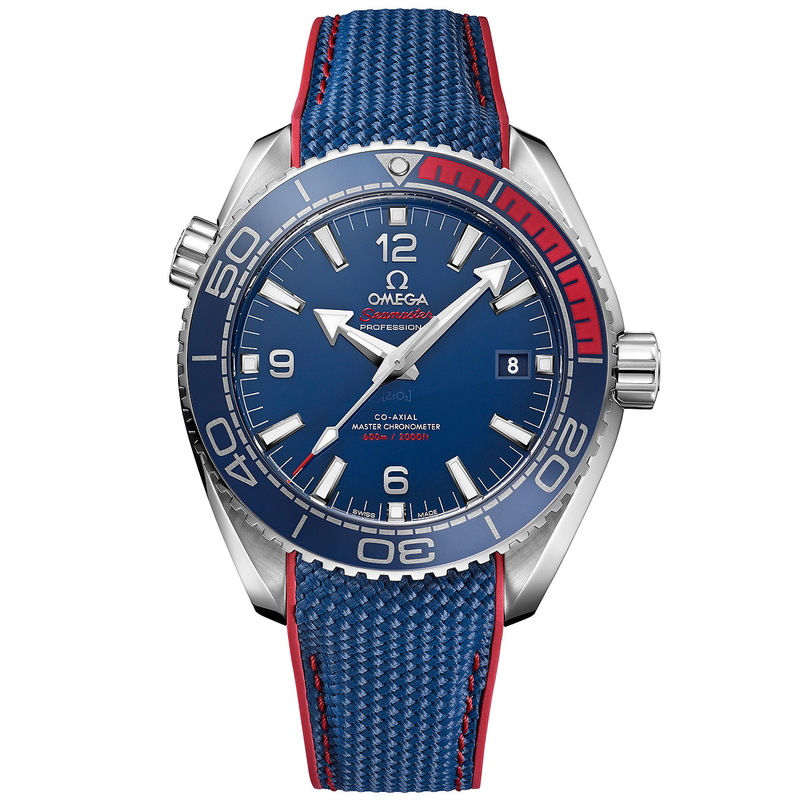 OceanicTime: OMEGA Seamaster PLANET OCEAN 600M PYEONGCHANG 2018 Ltd Ed. OMEGA Seamaster PLANET OCEAN 600M PYEONGCHANG 2018 Ltd Ed. OMEGA will be carrying out their duty as the Official Timekeeper of the Olympic Games, now for the 28th time. 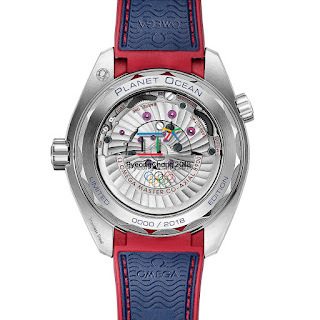 As is customary, the Swiss watch giant have released a Limited Edition collection to celebrate the games. 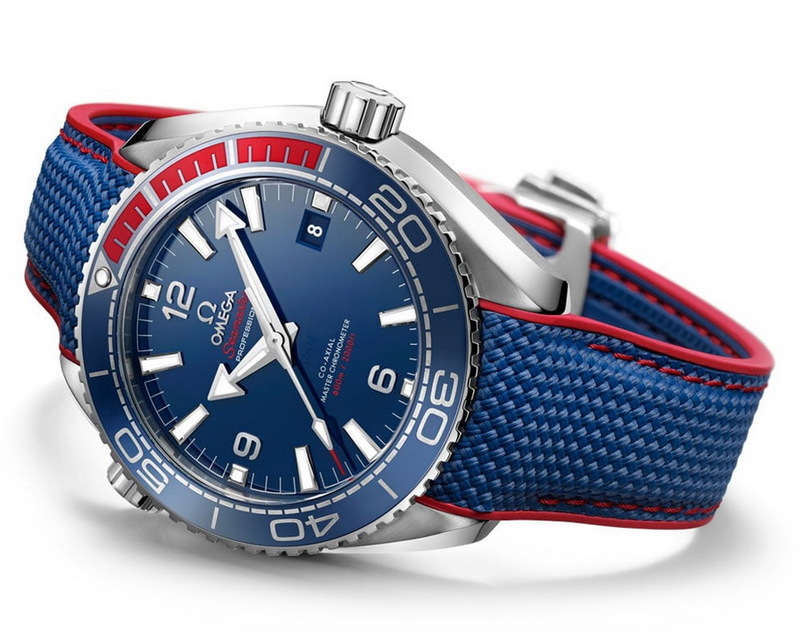 The collection includes an Aqua Terra and as luck would have it, a PO – the Seamaster Planet Ocean 600M PyeongChang 2018 Limited Edition with its 43.5 mm case and special colors echoing the South Korean flag. 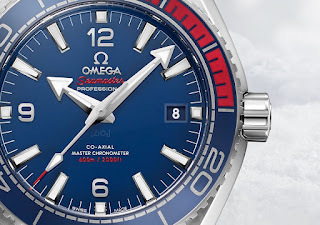 Features of the watch include; a polished blue ceramic dial and unidirectional bezel, combined with red rubber for the first 15 minutes. 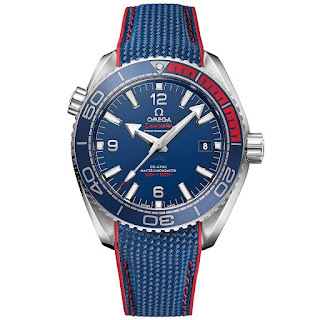 This theme is continued through to the blue and red rubber strap. 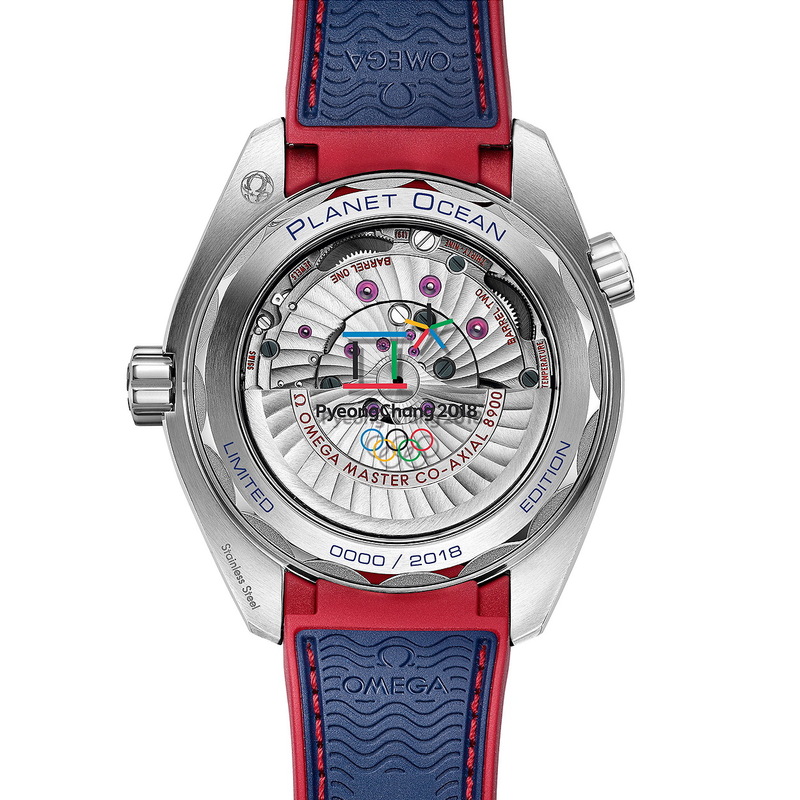 The Olympic Winter Games PyeongChang 2018 logo can be found on the Sapphire crystal caseback with the text - PLANET OCEAN and LIMITED EDITION which have also been engraved in blue. The games are scheduled to take place from February 9th to the 25th 2018 in Pyeongchang County, South Korea.